We know what it’s like to be busy. Sometimes, life happens fast and it’s hard to find the time to clean our homes. For this reason, we happily provide one-time deep cleanings. Allow us to tackle the job of giving your home a sparkling deep clean so that you can spend your precious time with those you love. With a regular cleaning service in your house or apartment, you and your family can enjoy a consistently happy and healthy home. 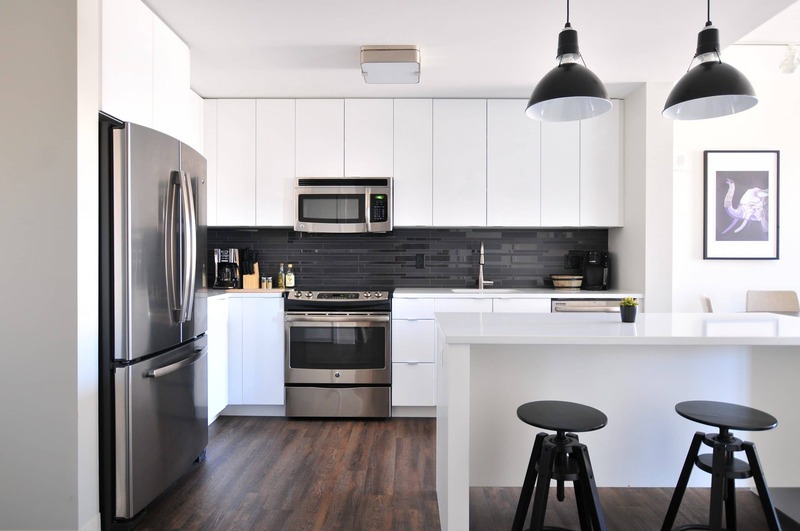 In addition to offering one-time deep cleaning services, we provide recurring cleanings. If you are looking for something a little more frequent, we offer weekly, bi-weekly, and monthly options. If your home has not be professionally cleaned in the past 2 months, we recommend starting your recurring services with a one-time deep cleaning. Deep cleanings can be selected as an “add-on” when booking. Please note that as these are additional services, they do require a bit of extra time. If a personalized cleaning schedule is required, we are happy to accommodate. Please contact us to set up a plan that meets your specific needs. NOTE: Recurring service must start within 6 weeks of a Initial cleaning. House Bliss Cleaning has quickly become Boston’s premier cleaning company. We have earned this reputation through our dedication, integrity and attention to detail. No matter the size of your home, we are here to relieve you of the stress that comes with living in a messy space. Proudly serving Boston and beyond, we work to make your home – and your life – total bliss. 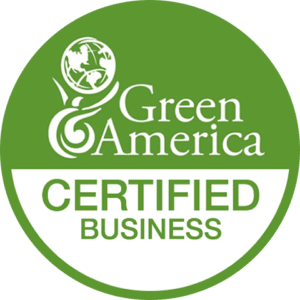 As a Boston cleaning company centered on providing excellence, we achieve great results through using green cleaning products. Studies show that the air inside our homes can be just as toxic and polluted as the air outside! We want better for you, and we believe that the air that you breathe shouldn’t be full of harsh chemicals. Through using green products, we do our part to ensure that your space is not only clean, but healthy. Our green cleaning products work to make your home a safer place while also improving the quality of the earth. Over time, products (and harsh chemicals) can seep into the water. Those chemicals wind up in rivers and waterways, thus affecting wildlife and natural resources. When we use all natural products, the earth doesn’t take a hit. Our approach to green cleaning is truly a win-win for everyone involved. Read more about The Benefits of Natural Cleaning Products on our blog. Working with us is bliss! 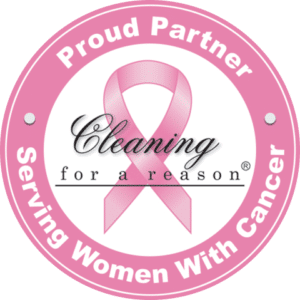 When we begin our services with you, the first cleaning is typically the most intense as extra elbow grease is required to bring the home to our standards of cleanliness. After that, the same crew will return based upon the frequency of services that you selected. When you book recurring cleanings, some awesome discounts are in store. Please take a moment to read our Frequently Asked Questions. If you can’t find answers to your questions, send us a message and we will get back to you over the phone or email. We do our best to respond within 24 hours, from Monday to Friday.